This year at SOLIDWORKS WORLD 2019, if you’re a Simulation aficionado, you’re going to be spoiled! 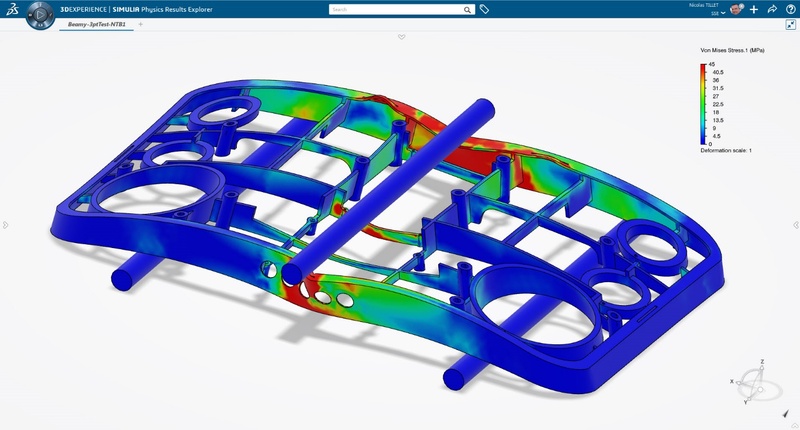 We’re excitedly looking forward to announcing the commercial availability of our latest simulation solution, SIMULIA Structural Simulation Engineer (SSE). Extend SOLIDWORKS Simulation with a tightly integrated, cloud-based solution and solve complex physics with confidence. Built on the cloud-based Dassault Systèmes 3DEXPERIENCE Platform, SSE can run simulations on both your local machine or in the cloud. At #SWW19, you’re not only going to hear about simulation success stories on the main stage, you’ll have the unique opportunity to attend breakout sessions with the SOLIDWORKS product team and customers who participated in the SSE’s Lighthouse Beta Program. InFocus Energy Solutions and Fastway Engineering will speak about their successful experiences using the product and will be available to answer your questions. You’ll have also the chance to try out SSE at a hands-on session. Learn more about SSE, user success stories, and how you can benefit by joining any of the following sessions. We look forward to seeing you there! Breakout session: Monday, February 11th, 10:30am-12:00pm. Presented by: James Shaw, Managing Director at Fastway Engineering, Nicolas Tillet, Product Portfolio Manager at SOLIDWORKS and Ryan Paige, Technical Solutions Manager at SIMULIA. Learn how a Chicago-based company solves complex physics with confidence using Structural Simulation Engineer. Hear about key capabilities including Abaqus FEA Solver, SOLIDWORKS and SIMULIA integration, cloud computing, he support for advanced meshing, general contact and complex materials, and collaboration tools for making better design decisions. Hands-on session: Tuesday, February 12th, 2:45pm-3:45pm. Presented by Ryan Paige, Technical Solutions Manager at SIMULIA and Omar Zohni, Area Technical Manager at SOLIDWORKS. Learn how you can solve complex simulation problems when you start pushing the limits of SOLIDWORKS Simulation. Structural Simulation Engineer is ideal for users who need advanced meshing, general contact, complex materials and general nonlinear capabilities. Breakout session: Wednesday, February 13th, 1:30pm-2:30pm. 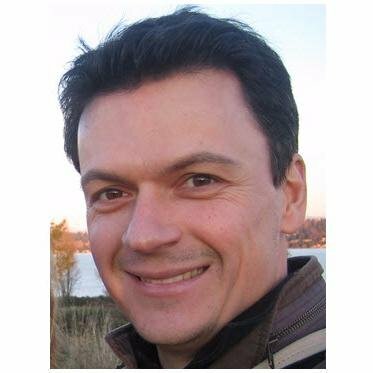 Presented by Peter Kjellbotn, Mechanical Engineer at InFocus Energy Services and Omar Zohni, Area Technical Manager at SOLIDWORKS. See real-world design examples of a Canadian company using Structural Simulation Engineer to push the limits of down-hole drilling design. Learn how they started driving innovation in new directions that would not have been possible without SSE. See you in Dallas! Still haven’t registered? Click the banner below to register today. In the meantime, feel free to leave a comment below.